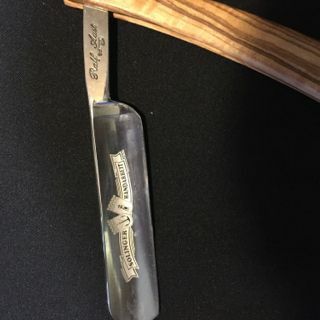 Wow...that's a really good price on that razor. You can't even get the 3" strop for that price. I really hope someone jumps in a buys it up. 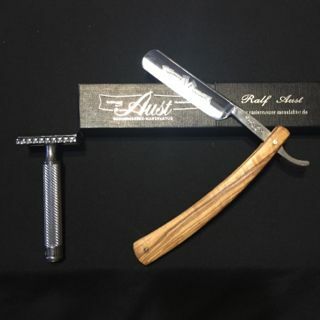 Good razor at a great price. 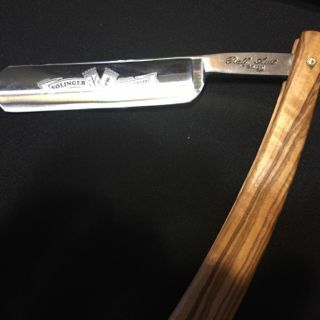 (06-09-2016, 05:39 PM)BadDad Wrote: Wow...that's a really good price on that razor. You can't even get the 3" strop for that price. I really hope someone jumps in a buys it up. 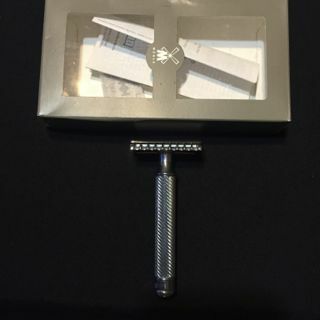 Good razor at a great price.